Modern electronics require thousands of individual parts — this Shockoe partner has them. With warehouses full of electronics components, it was critical for employees and managers to have an easy-to-use modern tool that streamlined the many moving parts of warehouse operations. Despite distributing some of the most modern electronics components available, certain operational needs were no longer being met by our client’s outdated warehouse management technology. Warehouse operators needed a way to be more nimble while picking, storing, and shipping inventory. 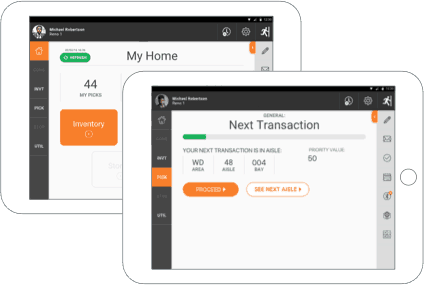 Supervisors needed to be able to access inventory information and easily create reports and work orders from anywhere in the warehouse. Both supervisors and operators needed a way to more efficiently communicate with one another while working. 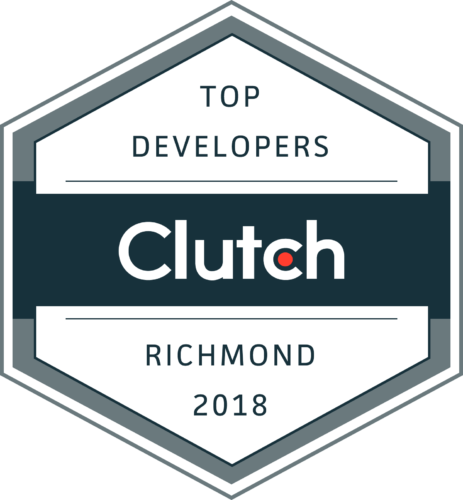 The client’s challenge to Shockoe was twofold: First, create a modern, mobile warehouse management app that updates the existing platform and addresses the needs of both warehouse operators and supervisors. Second, provide a growth strategy for the new platform that would meet the company’s “five-year out” plan, allowing for flexible integration with new technologies (wearables, AR, IoT). 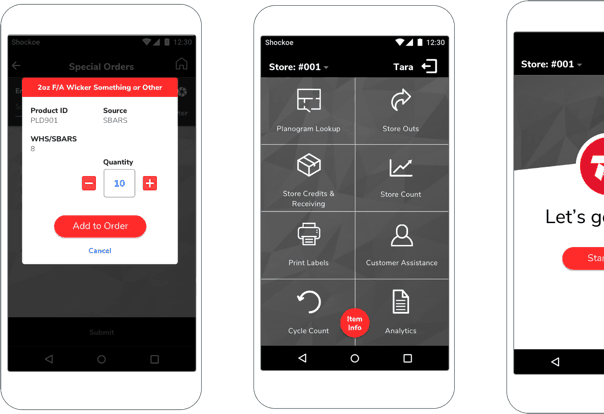 Supervisors can now manage inventory and processes away from their desk, allowing them to review reports and make necessary decisions from the warehouse floor. 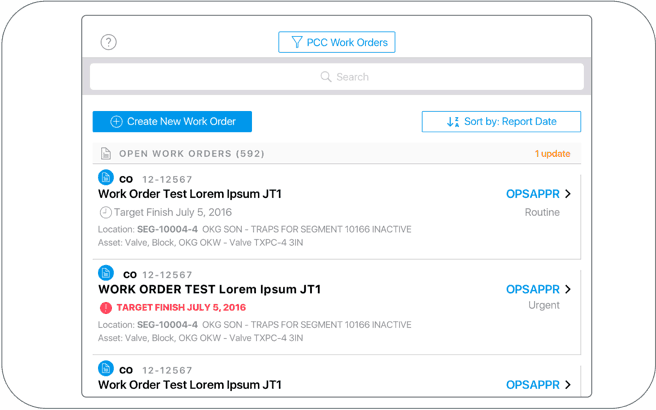 The custom-built chat interface now allows supervisors and operators to communicate with one another directly within the WMS. 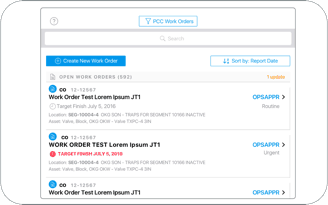 In a limited rollout at one of their warehouses, the client is showing a 4-5% efficiency gain through the use of the new warehouse management system. Apply this to hundreds of employees across warehouses around the globe and that’s an efficiency gain of hundreds of thousands of dollars annually compared to the legacy system. Shockoe has worked as a close partner to provide the next technology to drive greater warehouse output — it won’t be long before smart glasses and voice become a regular part of the picking process.